As a single woman and member of The Church of Jesus Christ of Latter-day Saints, Sara Vranes says she was led to believe she needed a man as an intermediary in her relationship with God. And that pained her. 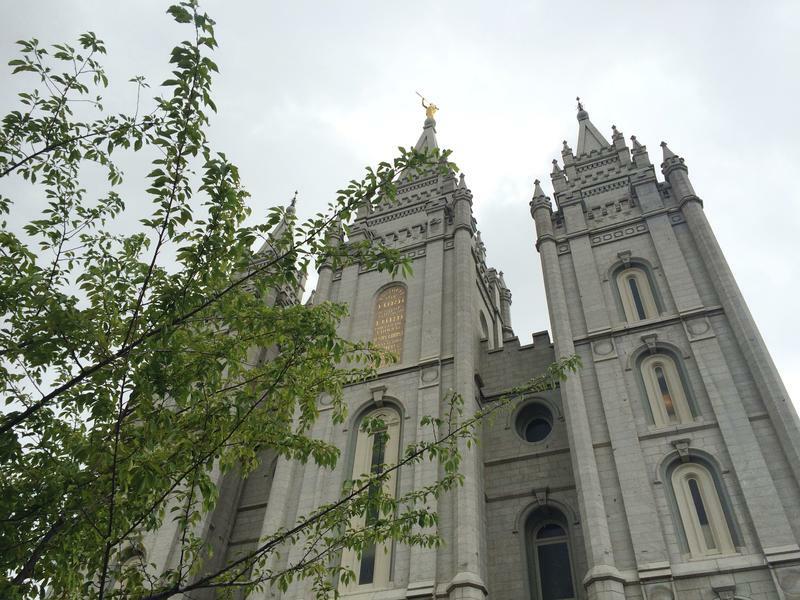 But at the beginning of 2019, the Salt Lake City resident said that changed because of new language and rituals in the The Church of Jesus Christ of Latter-day Saints that put women on equal footing with men. The restoration of the historic Provo Tabernacle is nearing completion. 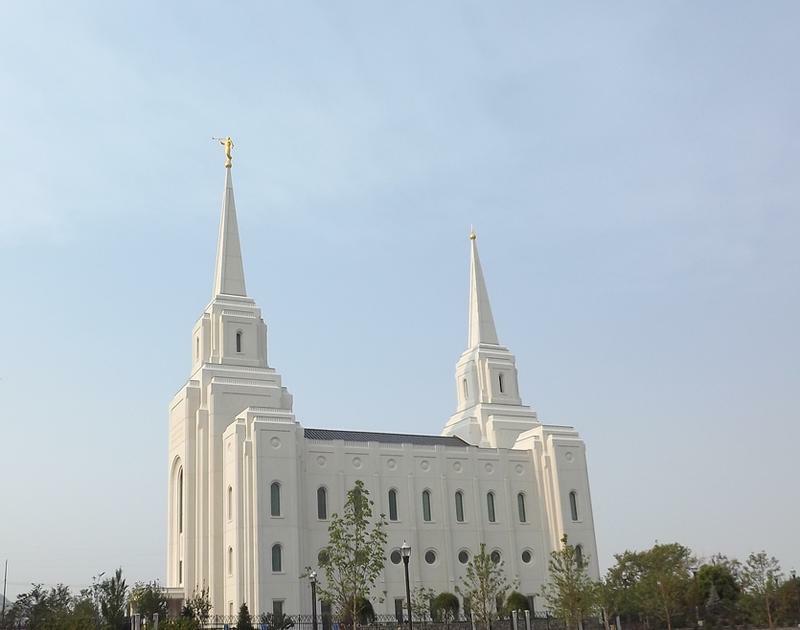 The Church of Jesus Christ of Latter-day Saints spent over three years turning the burned out building into a sparkling new temple. 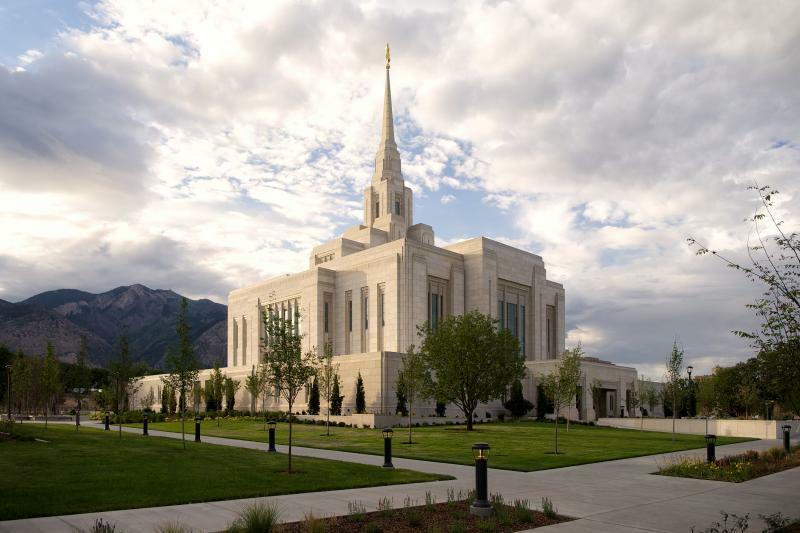 After three years of reconstruction, the Church of Jesus Christ of Latter-day Saints will open its temple in downtown Ogden for public tours starting Friday, August 1st. Democratic Gubernatorial Candidate Peter Cooke criticizes Governor Herbert on Public Lands policy, Salt Lake County decides to help fund the new downtown theater, and KUER’s Dan Bammes takes a tour of the new LDS temple in Brigham City. Brigham City's Main Street is shaded by dozens of huge sycamore trees that are close to a century old. But as you approach 300 South and Main, the trees suddenly open up to reveal a spectacular three-story white building with towers on either end -- and a statue of Moroni on the tallest one.